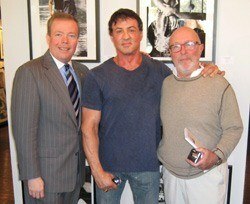 David Streets, Sylvester Stallone and Smith Publicity client Stephen Verona, Director of Lords of the Flatbush and author of The Making of the Lords of Flatbush. Each month, thousands of books are written and published traditionally, as e-books, self-published, or published in audiobook format. Competition for media attention is fiercer than ever. So how does a new author stand out and get noticed? How does book marketing for authors produce tangible results and spark book sales? How does fiction book marketing help develop an author's fan base? That’s where Smith Publicity shines. Successful book publicity and marketing requires a marriage of traditional outreach with online strategies. As technology and media change, staying ahead of the curve is essential for book promotion. Smith Publicity, and every publicist on our staff, knows what works and employs unique services, strategies and creative pitching to secure maximum media coverage. Whether you've written a novel, memoir, business, or other non-fiction book, we've done it all. Check out the video business cards of Dan Smith, Mike Onorato, Corinne Moulder and Sandy Poirier Smith. Publicity and promotion secured via media coverage includes radio and television interviews, newspaper and magazine feature stories and articles, and online coverage. 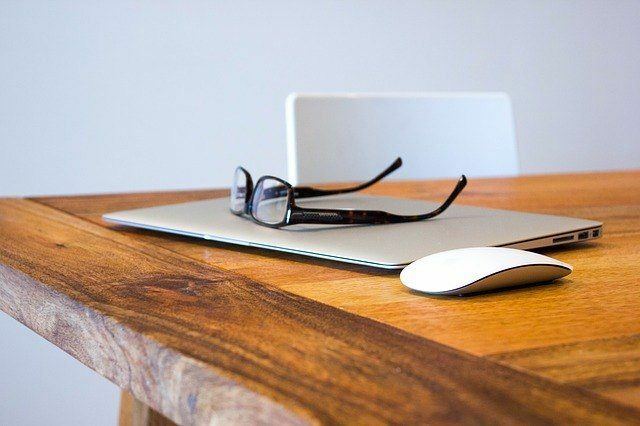 Internet media coverage, as well as inclusion in blogs and other sites, is an ideal complement to traditional media because when a book or author is featured online, that coverage virtually never goes away! A novel featured online can help build a substantial audience, just as an article featuring a non-fiction book can be re-purposed and re-published indefinitely. Likewise, broadcast interviews and print stories provide excellent material to populate social media platforms. While the core methodology, non fiction book marketing services and fiction promotion strategies developed by Dan Smith at the company’s inception have remained the same, Smith Publicity has evolved with a fluid and dynamic approach to book publicity services and book promotion, incorporating online PR services and Internet media outreach in every campaign. We provide producers and editors with exactly the type of material they want and need, and our extensive list of personal contacts developed over the years, combined with a state-of-the-art media database, enables us to effectively pitch and persuade media to take interest in our clients and their books. The “Smith Publicity way”— implemented by experienced book/e-book promoters and book publicists— has resulted in thousands and thousands of interviews and articles with coverage in virtually every major media outlet worldwide. Whether traditionally published book publicity or self published book marketing, our track record of success with thousands of authors is unparalleled. customized campaign, marketing approach and services delivered by a seasoned publicist to effectively penetrate key media markets. Smith Publicity crafts each book and e-book publicity campaign to fit the precise needs and goals of the book and author. Our customer service is legendary in the book publicity and book marketing industry – see for yourself on our testimonials page. 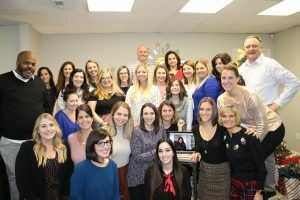 With weekly updates and almost 24/7 availability, we treat every author - whether they've written a non-fiction book or novel - with personalized attention that is rare in our industry. And, unlike some book promotion agencies, we have no "rookies." Every Smith Publicity publicist is a veteran. We enjoy our job and it shows. Experience a book promotion campaign like no other. Experience the Smith Publicity way!